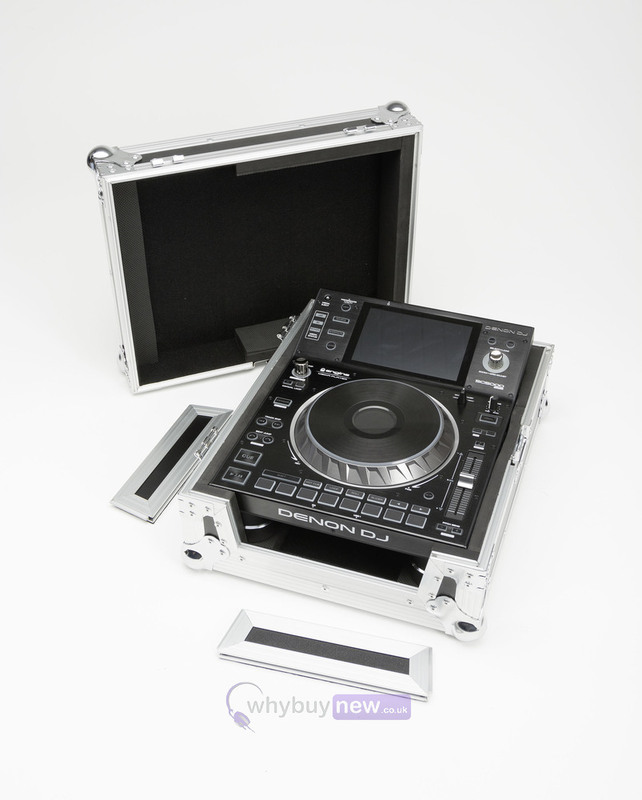 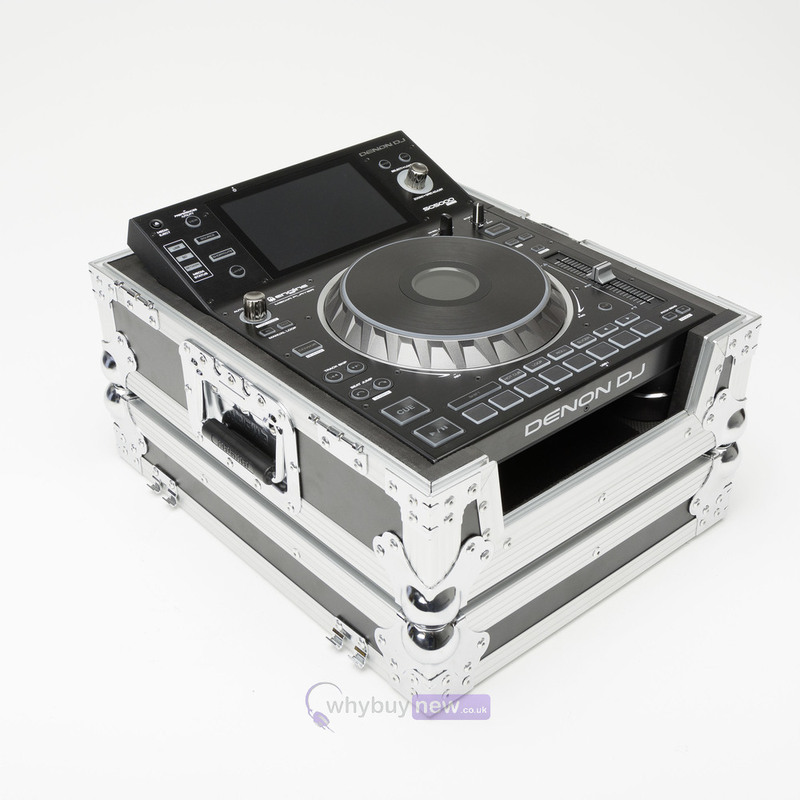 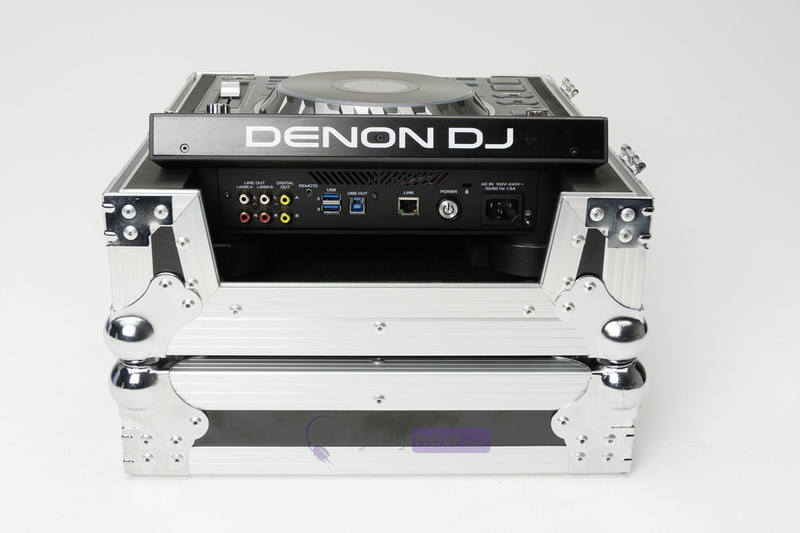 The Magma DJ Controller Case SC-5000 Prime has been designed to hold and transport the Denon SC5000 Prime Media Player. 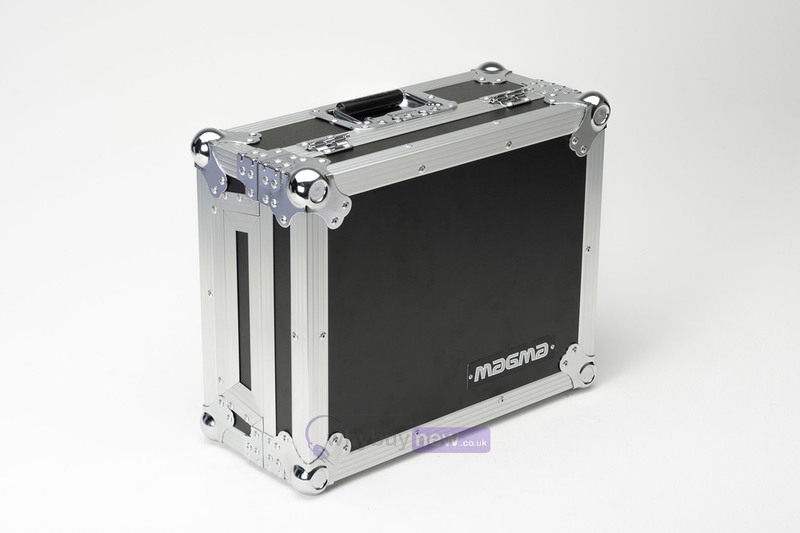 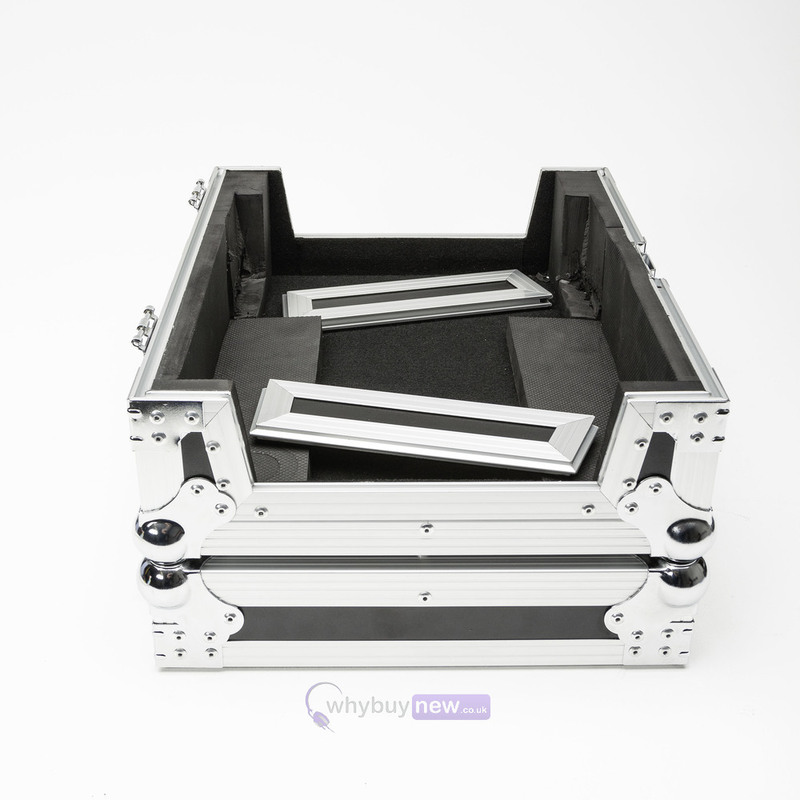 The flight case is made from vinyl laminated plywood and is fully padded to keep the player well protected. 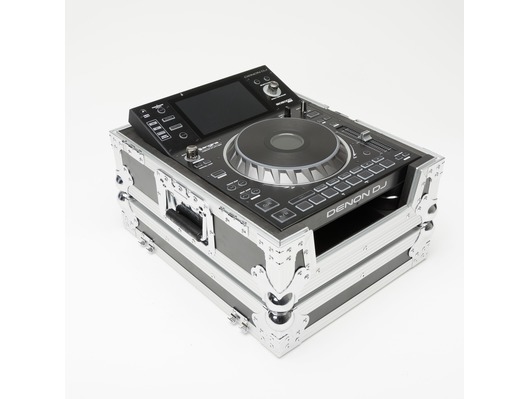 This heavy duty case provides the ultimate protection for your SC5000.